After the release of Gionee Marathon 5 which got much of the attention in the low-end smartphone. There are many features which make the marathon series very unique such as the battery capacity (power-packed), design and the widescreen. This was features which are very rear to come by those days. Now, comes Gionee Marathon M5 Plus which has a similar feature with M5. You are probably here on this page because you are looking for how to root your Gionee M5 plus and if so then you are on the right page. 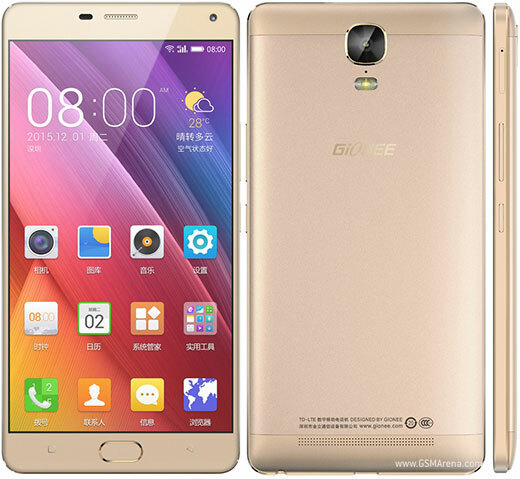 Some basic specification of Gionee Marathon M5 plus. Gionee Marathon M5 Plus is a power-pack smartphone, with durable and powerful 5020 mAh battery, slim metallic body, support 4G-LTE/ CDMA network, 13MP main camera, runs on a Octa Core 1.3GHz Processor, along with Amigo OS 3.1 (with Android 5.1 Lollipop). It has 6-inch 2.5D Full-HD display equipped device, and features 3GB RAM and 64GB internal storage, with up to 128GB microSD card support. If you don't like leave your phone with inbuilt feature and want to modify your phone to suit your thirst through rooting and installing a custom recovery like CWM or TWRP. then, once again you have landed on the right page. In the due course of the article, we will be guiding you through the process to root Gionee Marathon M5 Plus. For those who want to unleash the full potential of Gionee Marathon M5 Plus, then rooting and flashing a custom recovery is the first step to take. Every Stock ROMs have often limited and unsupported features in the sense of Customization. When you have a rooted device and also flashed a custom recovery, free to install any Custom ROMs, Mods, Kernel, and Xposed and also remove sale track on Gionee devices etc., it will also allow using app that requires root permission to work efficiently e.g es explorer pro. Now, let dive in to the main reason why you are here (how to root Gionee M5 Plus). I will be giving you two (2) Option on how to root M5 Plus. To root the Gionee M5 Plus Using the first and also the most efficiate method. This steps are highlight below. Make sure that you delete any anti-virus on your phone or temporary disable them to ensure the success of rooting. You will also need to download the required files for the rooting of Gionee M5 plus. Open the browser of your phone and go the address: www.kingroot.net or download from your pc and move to your phone. If by-default your device was set to ‘Install Blocked’, then you might get message ‘installation blocked’. Don’t bother just tap on ‘Install anyway (unsafe)’ to skip the same, or manually enable the the installation in the settings. Settings>Lock screen and security>Unknown sources and enable the same. 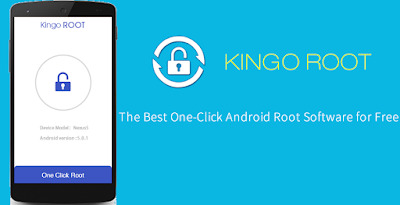 After enabling the installation, you will be prompted with ‘KingRoot’ installation screen. Just tap on ‘Install’ to begin the installation process. 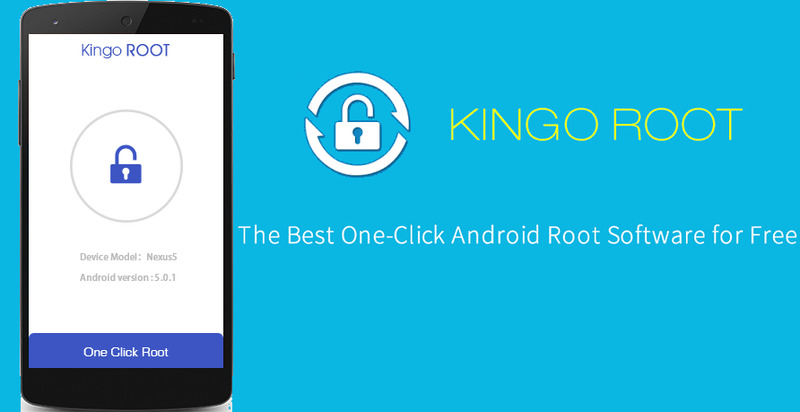 After the installation is complete, tap on ‘open button’ and this will start the KingRoot app. Ensure you connect to the internet before tap "get root access"
Without wasting any time, tap on ‘Try it’ button followed by ‘Get now’ just below ‘Root access not available’. This will start the rooting process. Now, rooting process has been finished and completed. After your device is rooted, you will return to the main screen, and this will finish the rooting process. Ensure you enable the USB Debugging Mode before you connect your Gionee Marathon M5 Plus to the computer via USB cable. 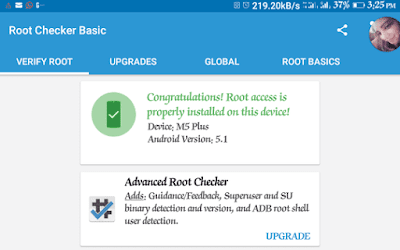 After the device is plugged in, the KingRoot will automatically detect the Model number and Android version of the device. If your computer have already driver installed, then it will be a quick process, otherwise, KingRoot will install drivers (Internet Connection required). If USB Debugging Mode is already enable, then you will see the ‘Root (Attempt to root) buttons on the screen. Just click on the ‘Root’ button and this will begin the process. Monitor the rooting process with progress percentage bar, and the process will be completed in few minutes. The device will reboot several times during the process. Congratulations, now i believe you have successfully rooted Gionee Marathon M5 Plus . Now, you can install Xposed Framework, and customize your smartphone as per your preference. If you wish to verify, you may download and check the Root Status through Root Checker app.